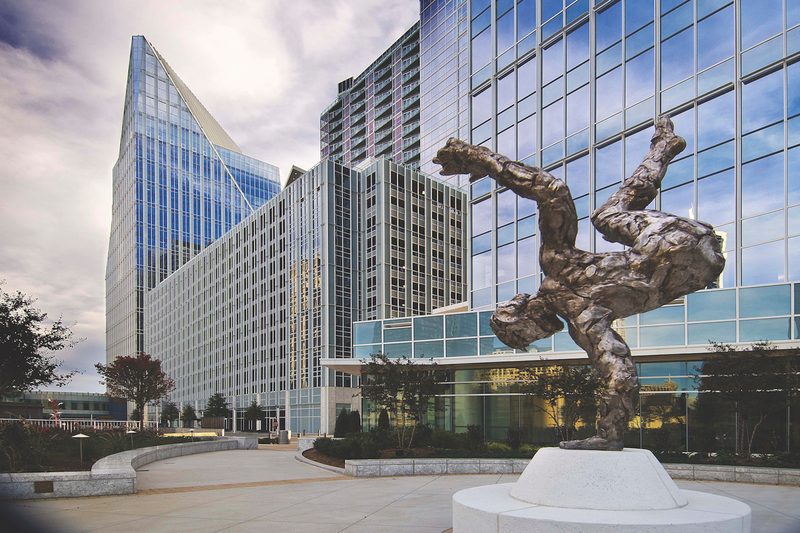 Within a couple blocks of MARTA, the Buckhead Loop and GA 400, Terminus is centrally located in the heart of Buckhead, within convenient walking distance of upscale retail, restaurants and hotels. Click here for additional transportation info for Terminus Atlanta. 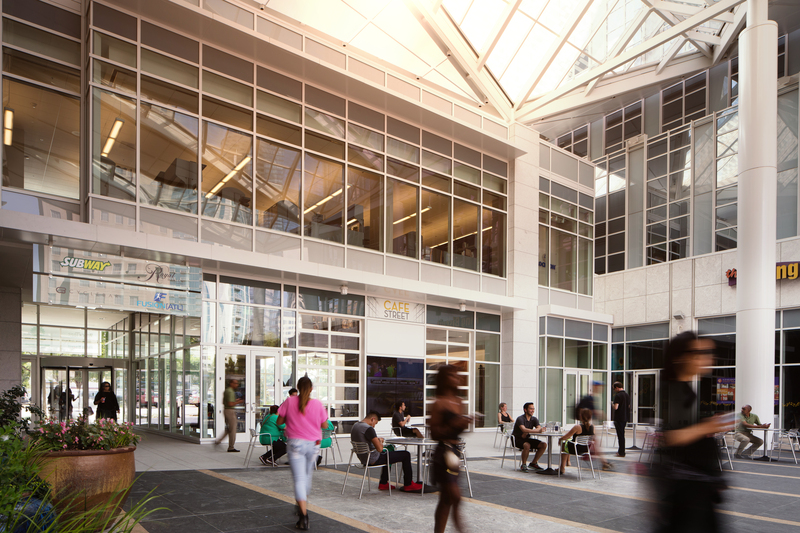 Located in Buckhead's tech corridor, at the corner of Peachtree and Piedmont, Terminus is a premier destination for world-class office space, home to many of Atlanta’s finest companies. 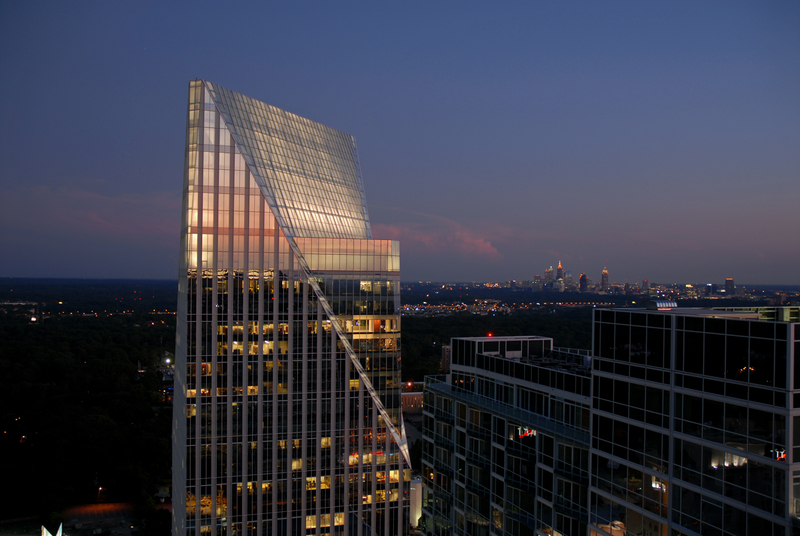 The project also includes five-star dining, buzzing day and night, luxury condominiums, loaded with amenities and street level retail. 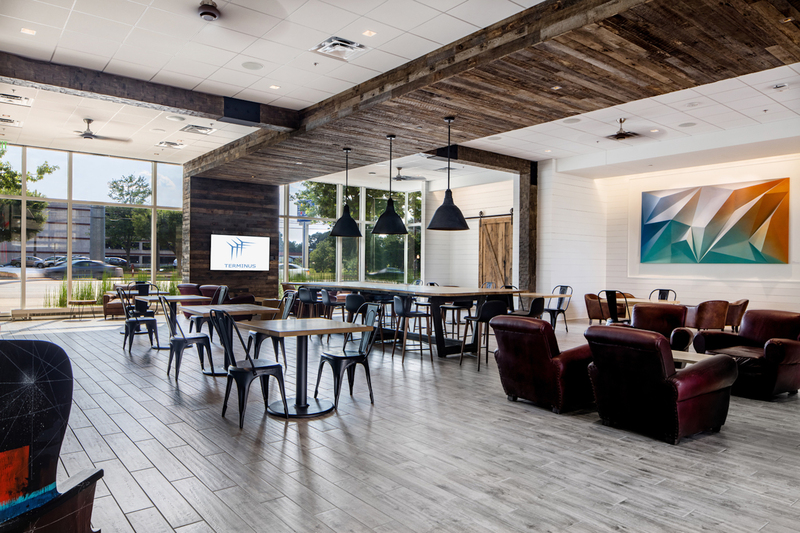 Click here for more leasing information. 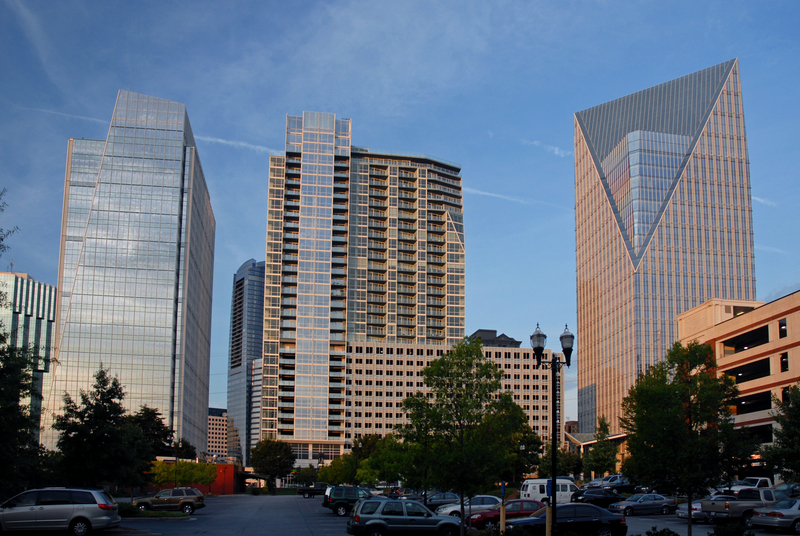 Click here to see the retail offering for Terminus Atlanta.